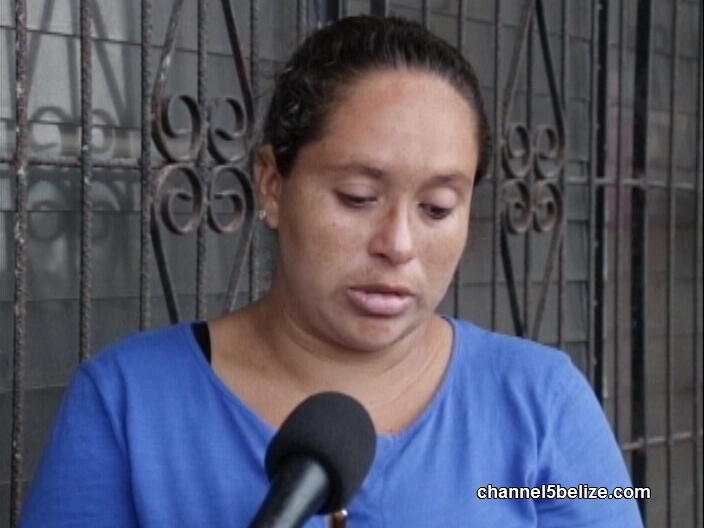 Tonight, there are grave concerns for the health of Corozal resident Lionel Velazquez after he went missing at sea on Wednesday. For the past 2 days, the Coast Guard has been out on the sea looking for the 28 year old Paraiso villager who went over board on Wednesday evening while on the way to his job at the Turneffe Island Resort. The management of the resort have confirmed via a press release that on Wednesday afternoon, their vessel, Eagle Ray, departed the dock at the Radisson Hotel with a captain and 7 employees, Velasquez included. At around 7 that night, when the Eagle Ray was passing through the shipping channel into open waters, Velasquez fell overboard. Fellow passengers witnessed the accident, and alerted the captain immediately. They circled back for him, and searched the surrounding waters. At the same time, a "man overboard" distress signal was sent to the Turneffe Island Resort, which quickly got in touch with the Belize Coast Guard. The swift response included the Coast guard, and 2 other Turneffe Island Resort Vessels which spent hours searching the area of the channel where Velasquez fell overboard. They've spent all of Thursday, and most of Friday's daylight hours looking for him, but they've been unable to find him. And while the resort's employees and the coast guard have been on an intensive search, his family is worried sick. "At this moment, I don't know anything about the case of my son. And that is what I would want to know. What happened? Until now, we don't know anything about him. It's sad to not know where your son is. All I want is justice and to know where he ended up." The press release from the management of the Turneffe Island RESORT says that they are, quote, "committed to do anything and everything possible to recover Lionel". A thirty-year-old mechanic from Paraiso Village in the Corozal District is missing at sea since Wednesday and his family fears the worst. This afternoon, Anna Leticia Revolorio came to News Five studios on Coney Drive asking for assistance from boaters and pilots to help in the search of her husband, Lionel Velasquez. The Turneffe Island Resort confirmed that just after seven p.m. on Wednesday, Velasquez fell overboard the Eagle Ray watercraft past the shipping channel into open waters; on board were six other employees and the captain en route to the resort. 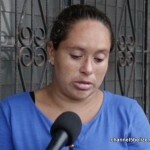 Revolorio says her husband left home around five that morning. Efforts to locate him were immediately conducted by the captain to recover Velasquez, while a ‘man overboard’ distress signal was radioed in to the resort. According to a release issued by the resort, the Belize Coast Guard was contacted within minutes and two additional vessels from the resort were deployed to aid in search and rescue efforts. That search continued into Thursday morning after which a helicopter with full search and rescue personnel onboard provided aerial support alongside the coast guard team. Up until news time, Velasquez has still not been located and Revolorio says she is hopeful that her husband is still alive. 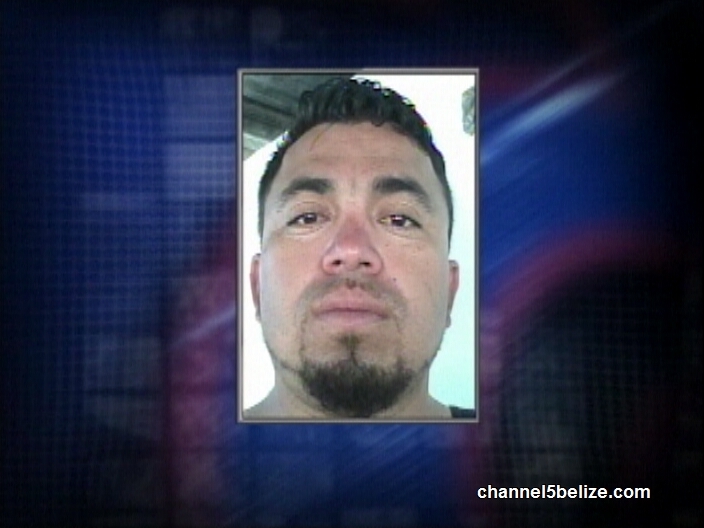 Police have confirmed that a body was found earlier today at sea; and they have identified the corpse as that of Leonel Velasquez, who was missing. 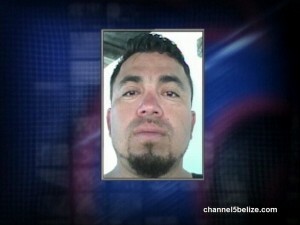 Coast Guard personnel found Velasquez’ body between Middle Caye and Alligator Caye this afternoon. Police say that Lionel Velasquez’s death was an accident. Velasquez was traveling on a boat last Wednesday heading to Turneffe Island Resort where he works, when he fell overboard and was lost at sea. His body was recovered on Saturday. Reporter: Sir the resort has released a statement saying that this was an accident that the gentleman fell overboard well beyond anybody being able to come to his aid. Have police investigated to verify that indeed there version of events is indeed accurate.